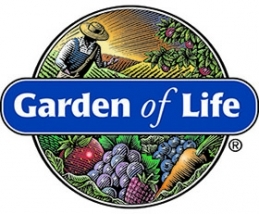 Garden of Life show extraordinary care for the human well-being. 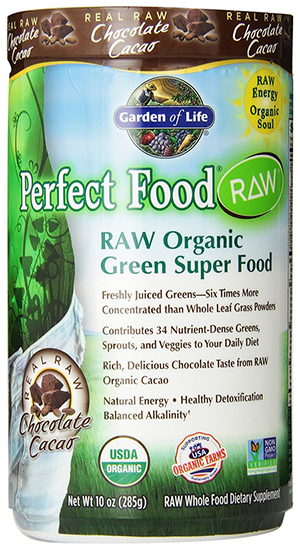 By making nutrition of highest quality that goes further than “regular”, they want to give people the opportunity to take control of their own health. 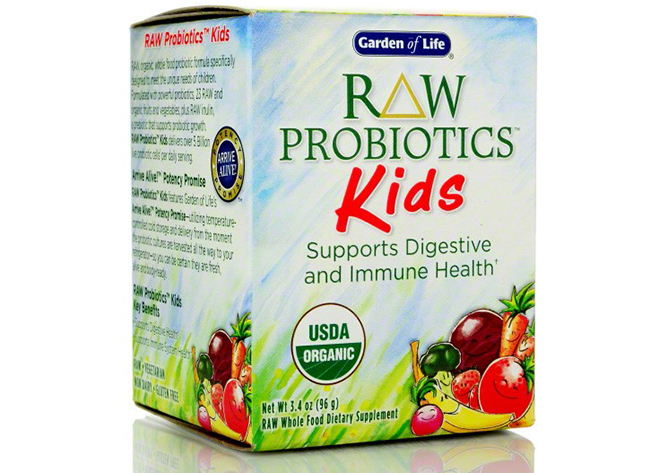 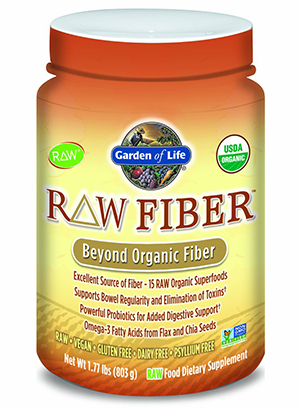 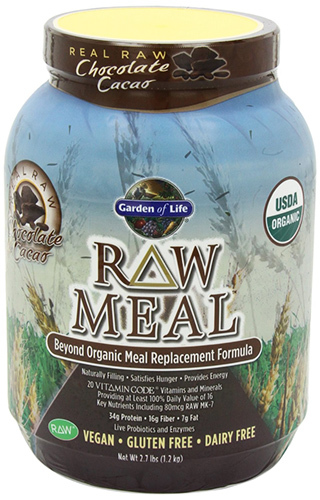 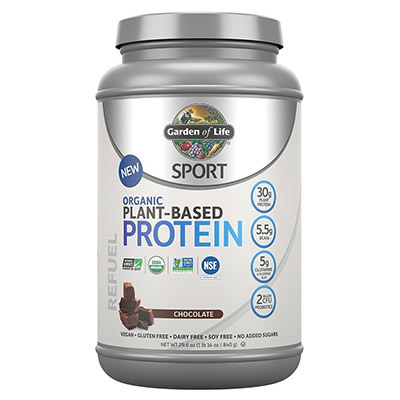 So if you want wholesome raw nutrition made from organically grown sources that are beneficial to your haleness, Garden of Life will provide what you need.